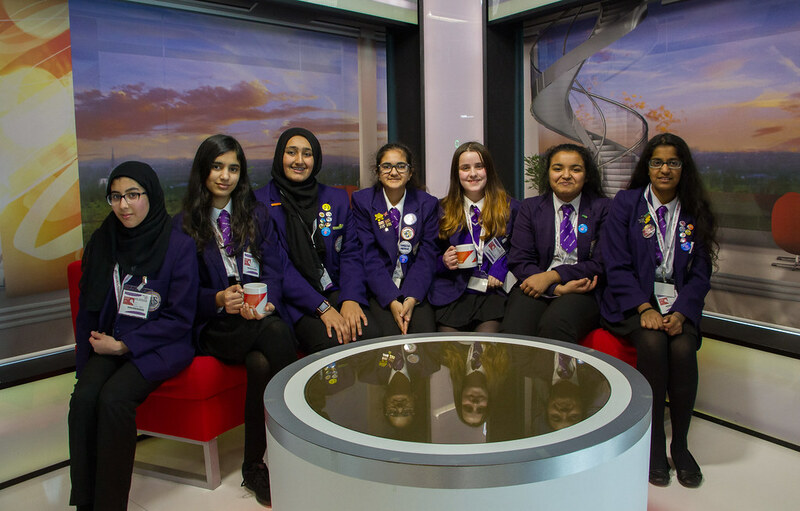 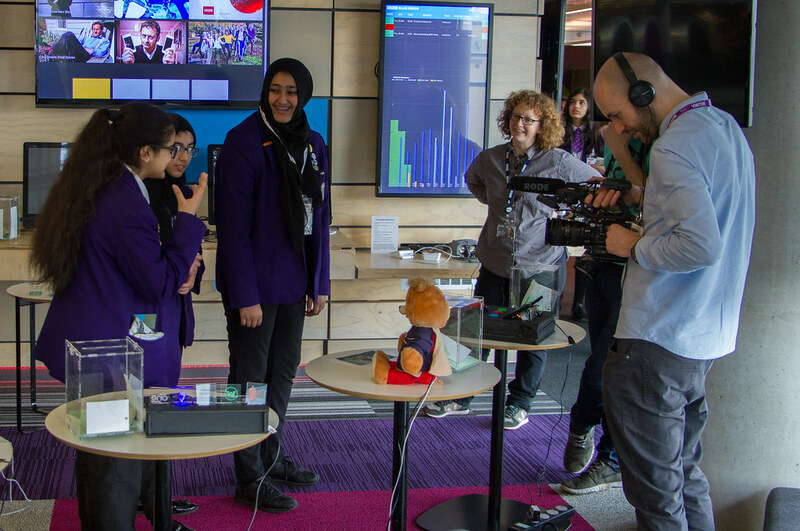 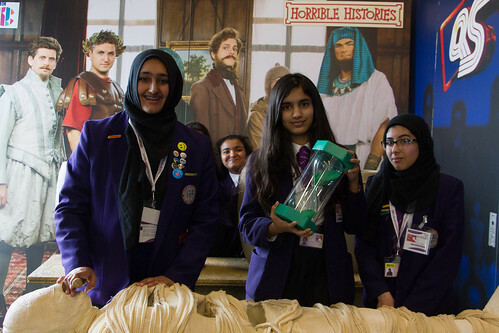 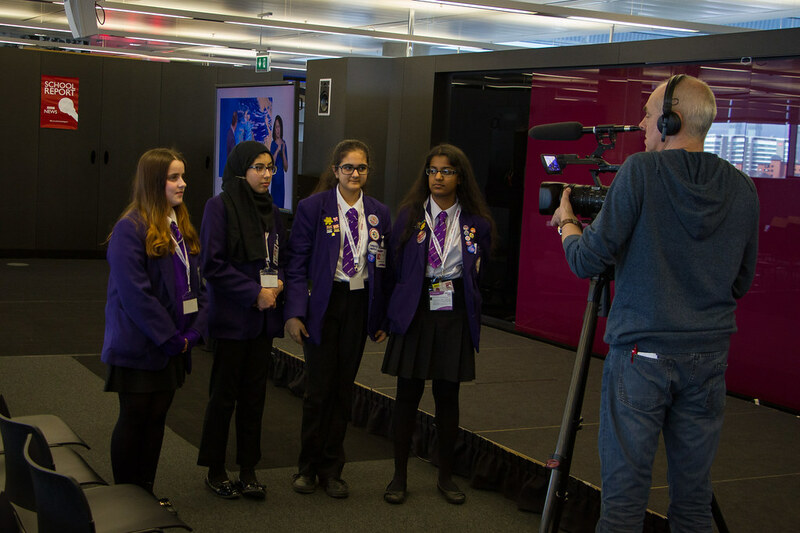 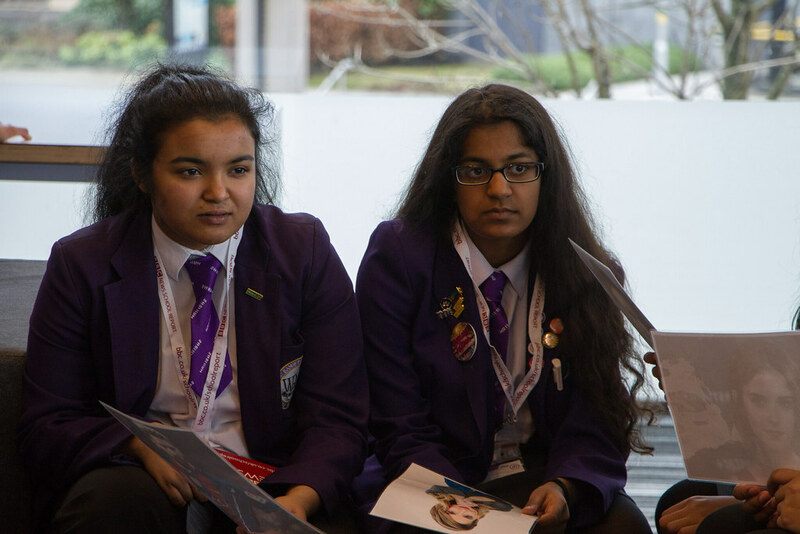 Students from Whalley Range 11-18 High School made the news for real on Thursday 16 March 2017 as part of the BBC News School Report Day. Our news team have been researching and planning their news report over the last few weeks. 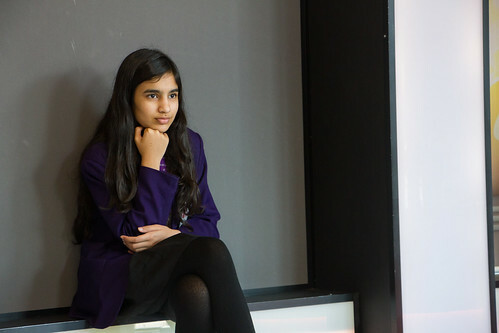 They decided to base this years report on ‘Gender Equality’. We hope you enjoy their video news report. 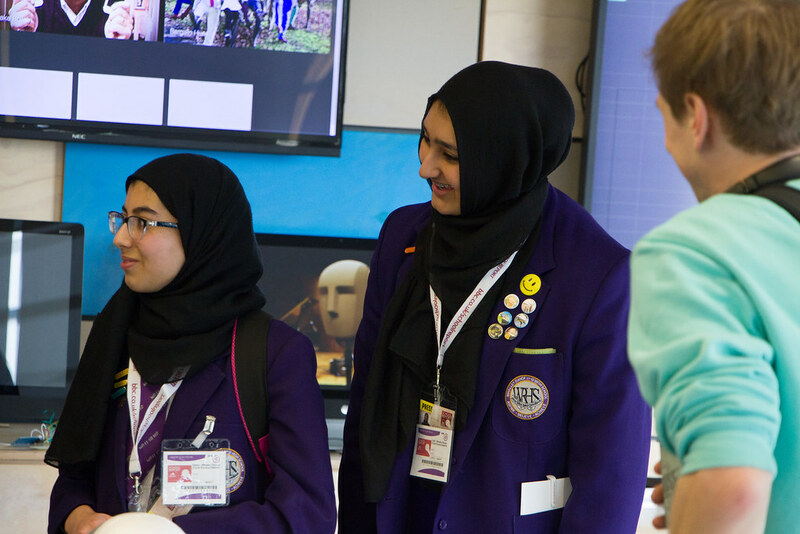 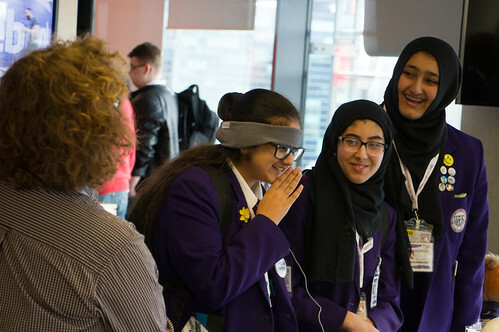 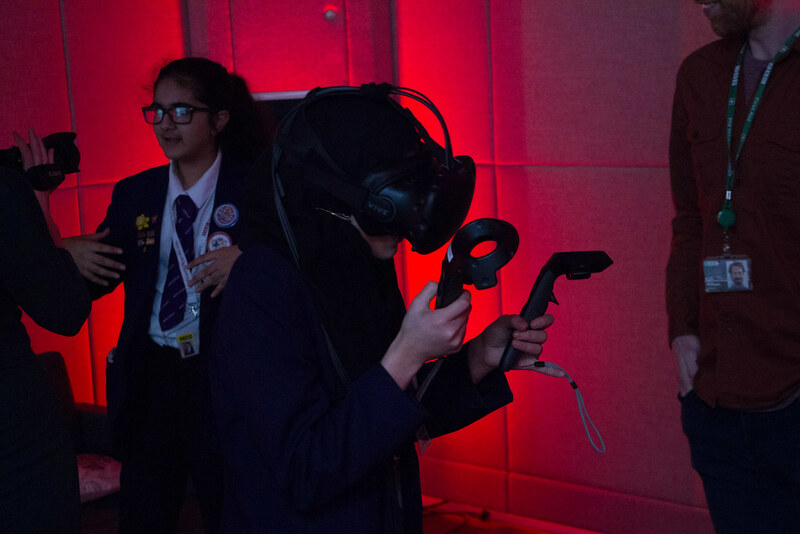 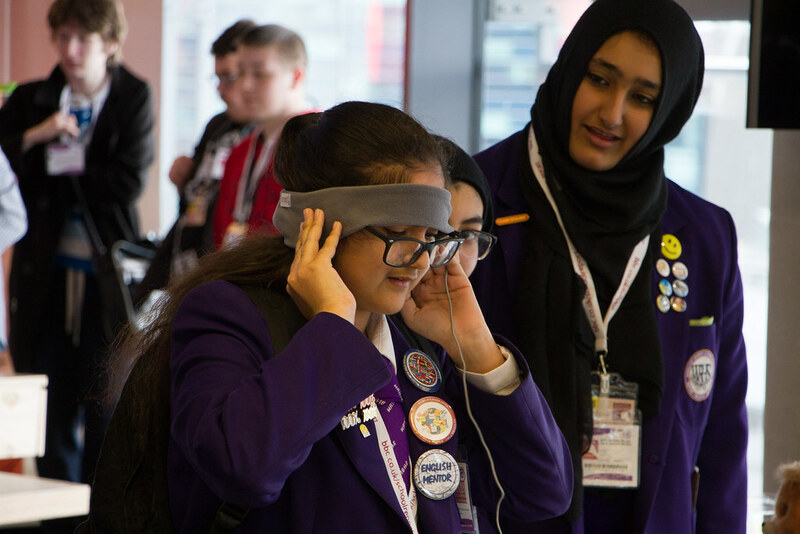 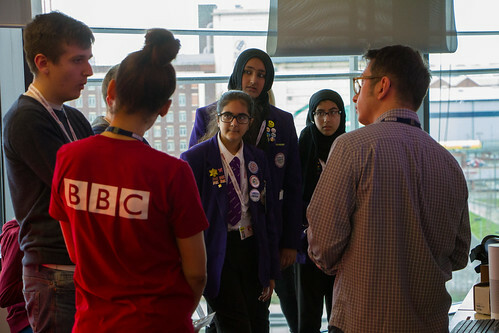 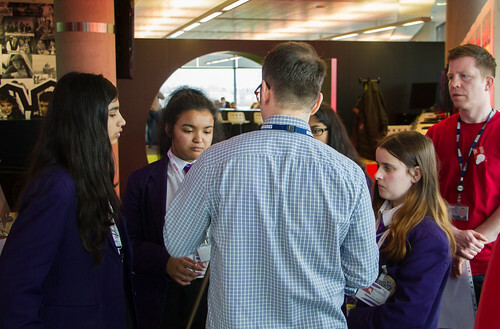 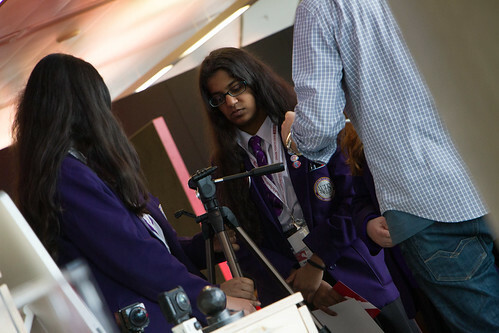 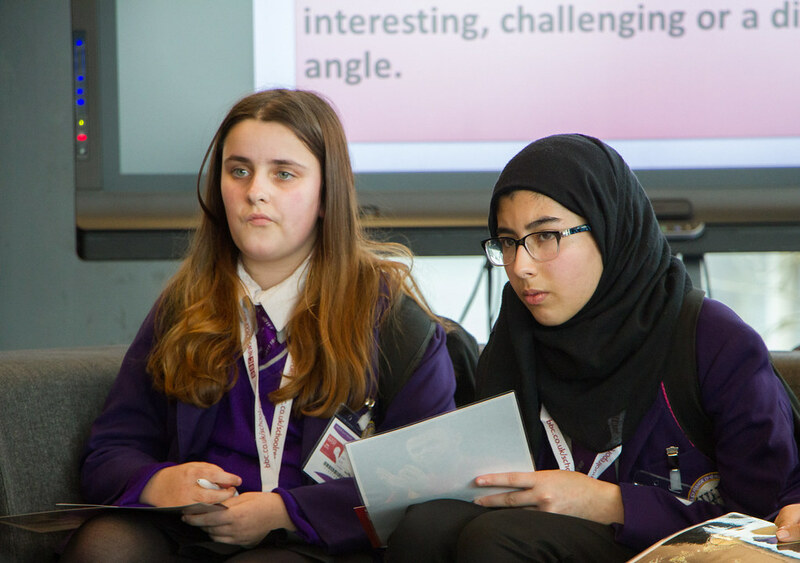 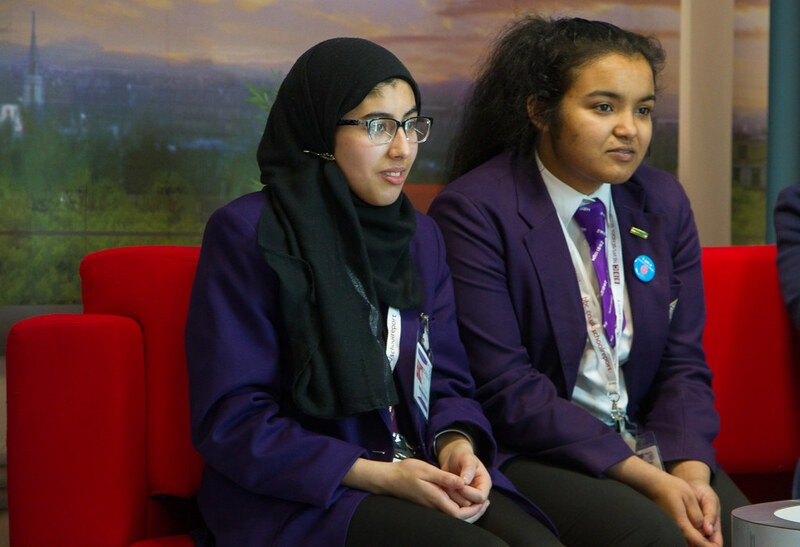 As a reward for their hard work, the school reporters got the chance to spend a day at Media City, participating in interactive workshops with 5Live and BBC interactive. 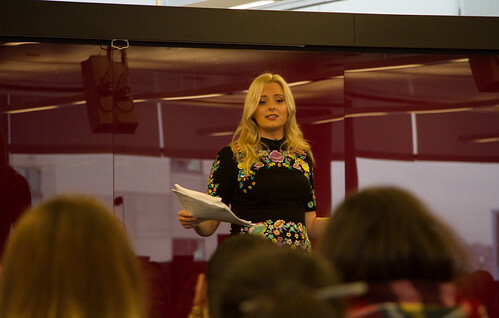 CBBC presenter Katie Thistleton hosted the day and spoke to students about her career in journalism and the media. 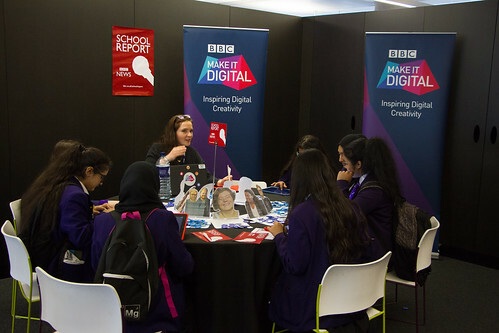 BBC School Report 2017 was another fantastic opportunity for our students to gain practical experience whilst utilising their media skills. 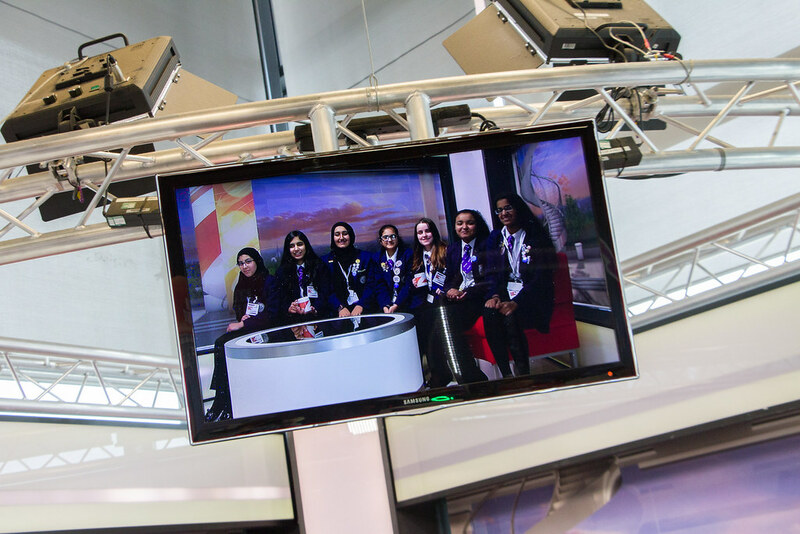 Our news reporters did an incredible job on their report, conducting intriguing research and presenting it very professionally. I’d like to thank our BBC mentor Miriam for her support and guidance throughout the process. Also, a huge thank you to Sophie Walker, leader of the Women’s Equality Party, who took time out to give an insightful interview to our students. 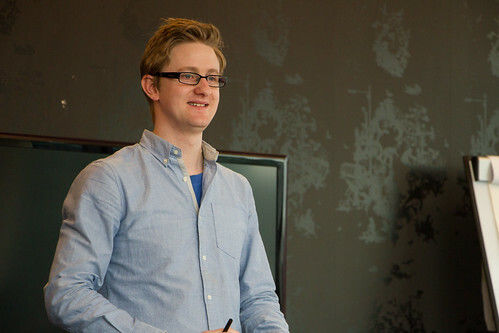 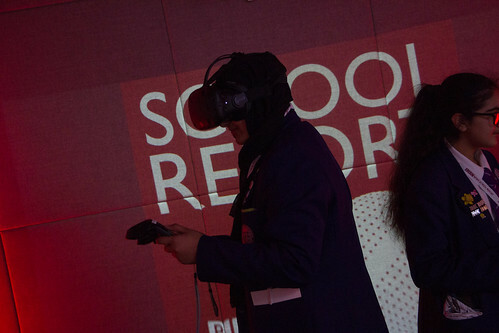 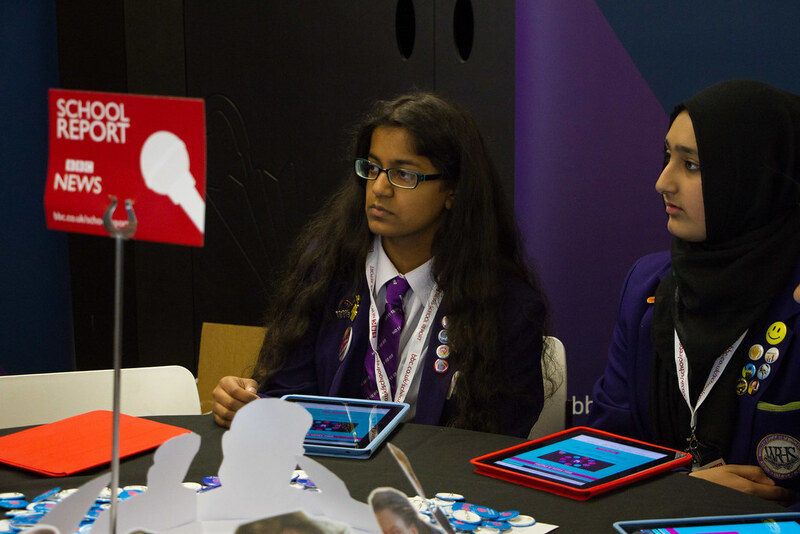 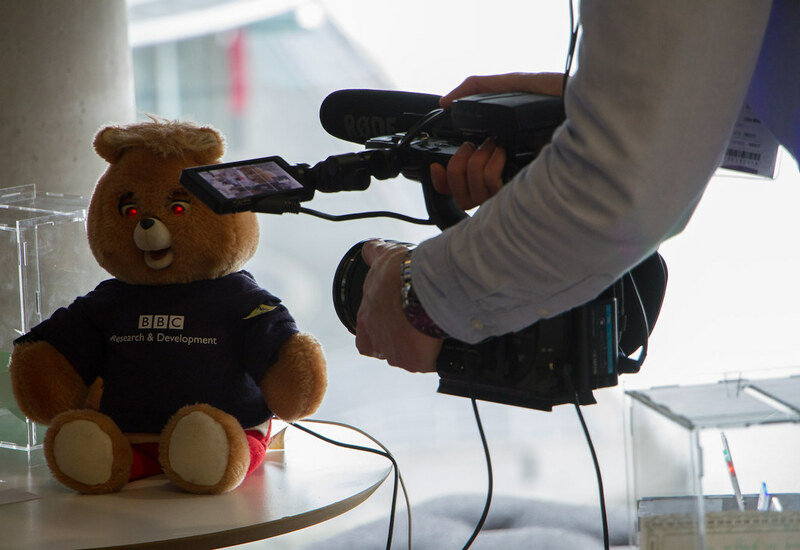 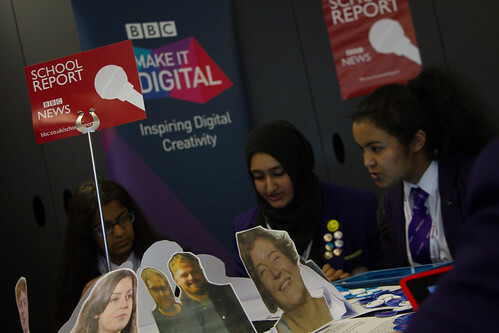 We look forward to continuing our work with BBC School Report next year! Congratulations to the students on all of their hard work and maybe, we could see them working at the BBC in the future.